HOME FOR LEASE!! 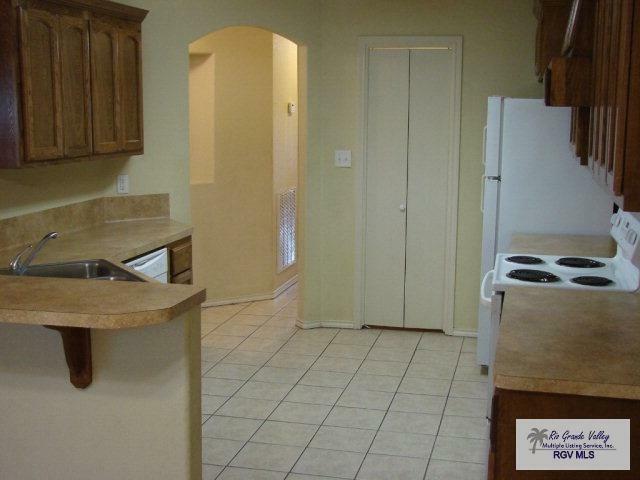 This 3 Bedroom, 2 Bath home in West Harlingen is move-in ready! 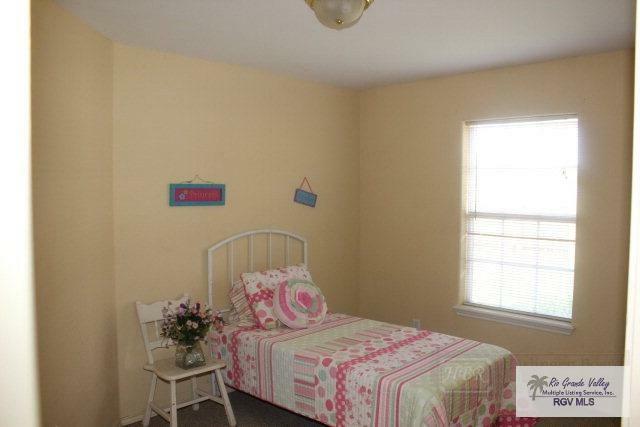 It has a huge yard with a privacy fence and it sits in a quiet little neighborhood, just minutes from the mall. 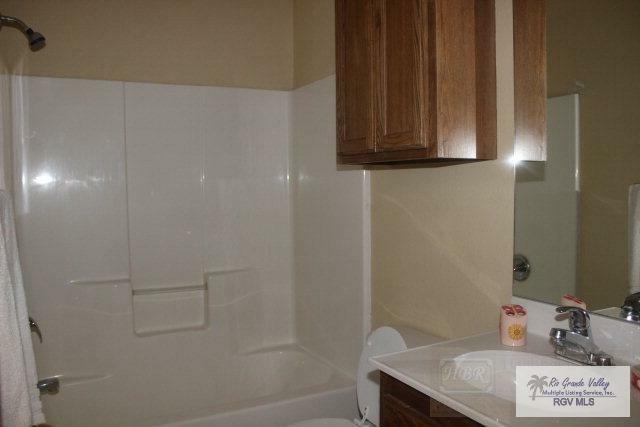 It has tile floors in kitchen and living areas and carpet in the bedrooms. 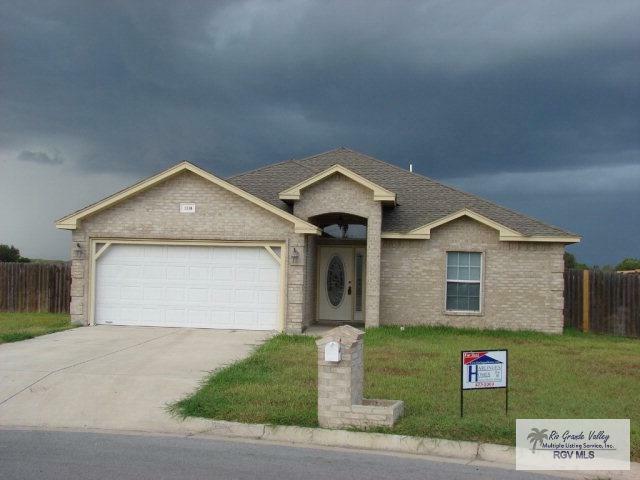 Listing provided courtesy of Marcus Phipps of Harlingen Homes. © 2019 Harlingen Board of Realtors Multiple Listing Service.